Australian Contenders team Sydney Drop Bears	 Sydney Drop Bears Contenders AU Rank #1 Shoyo Marin Tomicic off tank Hus Huseyin Sahin dps ckm Felix Murray dps Teetawat Teetawat Teerayosyotin tank Bertlog Lachlan Main support Akraken Dario Falcao-Rassokha support have added two coaches to their staff. We thank @Noxiousow for his time as the head coach for the team, as of now he will be stepping down to become a regular coach! 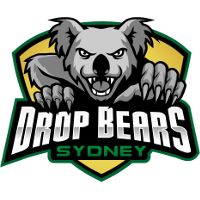 Sydney Drop Bears expanded our coaching and management team! This announcement follows the Drop Bears streak of 22 straight wins coming to an end. Among the additions are Spilo	and Temporal	. 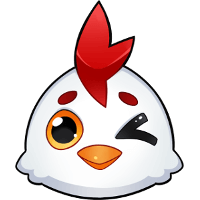 Spilo joins the Drop Bears in the head coaching position after coaching Chicken Contendies	 Chicken Contendies Contenders NA Rank #11 salty Noah Smith off tank robdab Robert Garcia flex support harbleu Anthony Ballo dps BucK Viktor Nikolov dps GIG Rick Salazar tank Zholik Blake Solberg support . 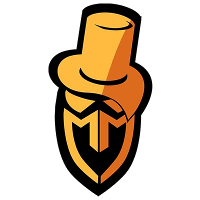 He will be replacing Noxious	, who was the team's previous head coach. Noxious will be moving to a regular coaching role within the team. 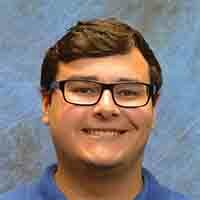 As for Temporal, he has no previous coaching history in Contenders. 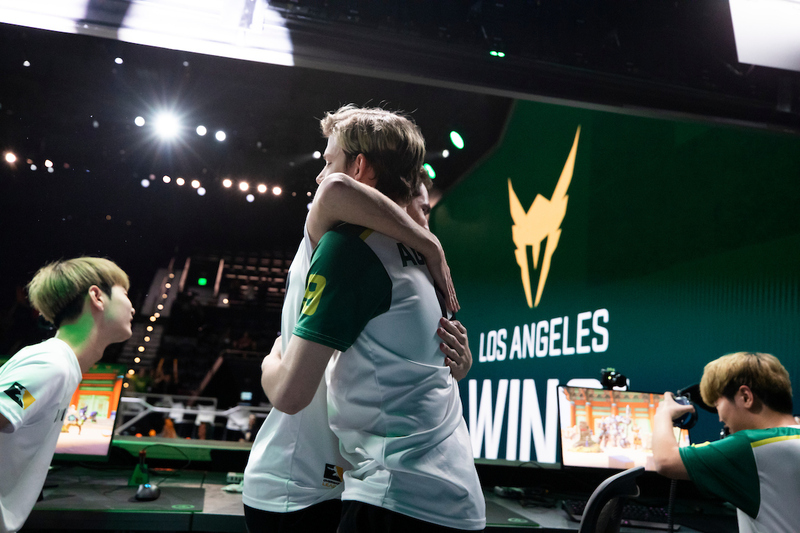 As noted before, the Drop Bears have historically been one of Australia's most dominant teams, not losing a single match since Contenders 2018 Season 1 against Masterminds GC	 Masterminds GC Inactive Nozz Noah McClafferty off tank taki Jamie Daskalou dps usmc Ahmad Rahhal dps KS1 Kyle Lunardelli tank Swilko Samuel Wilkinson support August9th support . 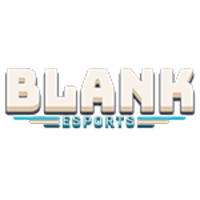 Blank Esports	 Blank Esports Contenders AU Rank #3 Nozz Noah McClafferty off tank Roro Rowan Goldsmith dps Nox Jaxon Tandy dps Daemin Kim Dae-min (김대민) dps Modern Kim Soo-hoon (김수훈) tank tongue Giorgio Lahdo support Kura Sean Kovacs support was the team to hand them their first loss since then. 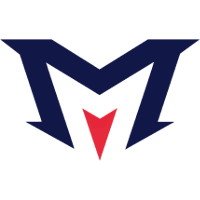 The Drop Bears are pitted against the Melbourne Mavericks	 Melbourne Mavericks Contenders AU Rank #4 Guzto Gus Scholz off tank Winter dps Naahmie dps Minny Robert Shishoian tank Fluro Ashley Thompson support Forbles Myles Glacken support in week six of the Contenders regular season. 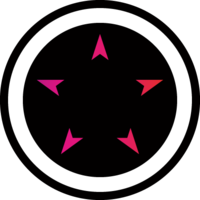 They are currently in third place behind ORDER	 ORDER Contenders AU Rank #2 Adam Adam Soong off tank yuki James Stanton dps Signed Dale Tang dps Quatz Sam Dennis tank Jordation Jordy Frish flex Unter Max Unterwurzacher support and Blank Esports	 Blank Esports Contenders AU Rank #3 Nozz Noah McClafferty off tank Roro Rowan Goldsmith dps Nox Jaxon Tandy dps Daemin Kim Dae-min (김대민) dps Modern Kim Soo-hoon (김수훈) tank tongue Giorgio Lahdo support Kura Sean Kovacs support respectively with a 4-1 win-loss record.